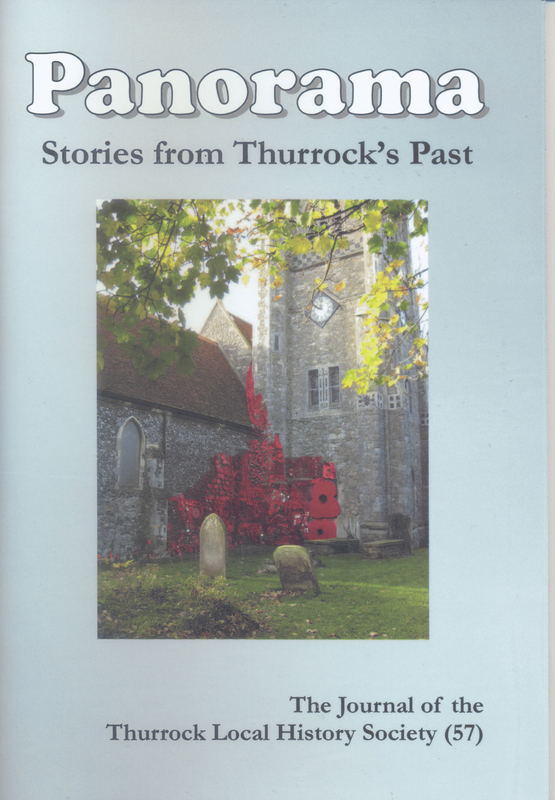 The latest edition of Panorama includes an article by Peter Rood on his experiences of war-time schooling in Chadwell. He attended Chadwell St Mary Primary school and St Chad’s. His journeys to and from school were interrupted by air raids. One of his teachers returned from the war severely wounded but continued teaching. He remembers a children’s party given by Canadian soldiers who manned the anti-aircraft guns.